I have finally gotten around to making a permanent home for Box 761…. Now, if you type in box761.com, it will take you here. If you have links from when it was on WordPress, don’t worry — they’ll still work. Was talking today with a friend about the particular sweetness of finding one’s place. Box761 feels like it’s my place, and it is sweet. ← She’ll write things for you, if you like…. 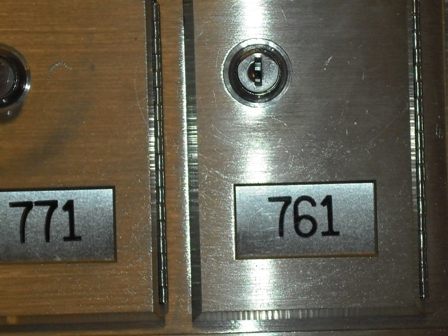 Dear Box 761, I’m glad to see you have found a permanent home. Looking forward to reading more blogs.